A highly anticipated ferry from the City of Glen Cove to Manhattan has received a 16-month extension for its launch from the Federal Highway Administration. The city missed it’s Jan. 1 deadline to launch, putting it at risk of having to pay back $16 million in federal grants it was awarded. 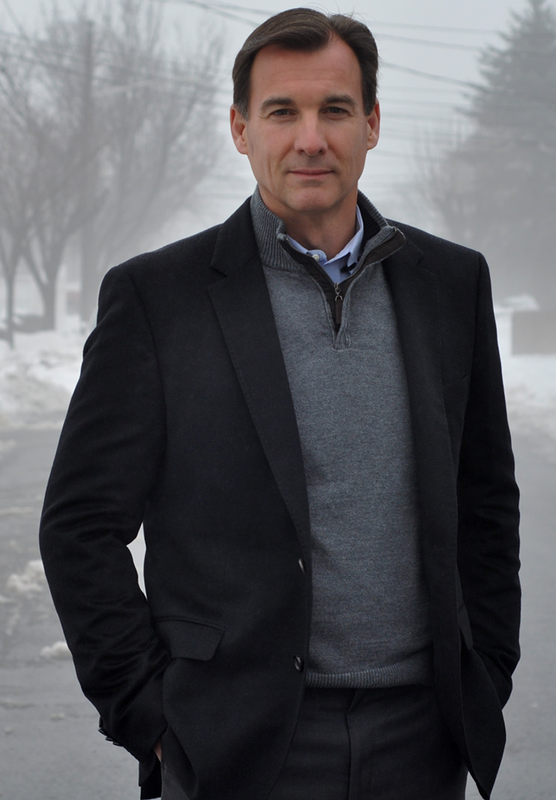 The extension gives Glen Cove until May 22, 2020, which was partly secured with the help of U.S. Rep. Tom Suozzi (D-Glen Cove) who Glen Cove Mayor Tim Tenke reached out to for help last March. Lisa Travatello, the public relations officer for the City of Glen Cove, attributed the delay in the launch of the ferry service to “the forward transformation” occurring in Garvey’s Point, the area that surrounds the ferry. With the area under reconstruction, it was not the optimum time to launch a ferry, she said. The extension allows for the ferry’s opening to align with the completion of the Garvey’s Point project. The revitalization of Garvey’s Point is a $1 billion project that is being completed by RXR and includes new housing and new parks. The ferry is expected to make two stops in Manhattan, at 34th St. and Wall St.
During the “summer of hell,” the MTA launched a ferry from the Glen Cove ferry terminal to alleviate the stress on the LIRR. Travatello said the residents loved it. The city plans to contract an independent ferry operator to run the ferry service.